The Prepaid Gold Forward Sales Contract in Bitcoin is the opportunty for the gold investor to buy gold bars with 20% to 30% discount. 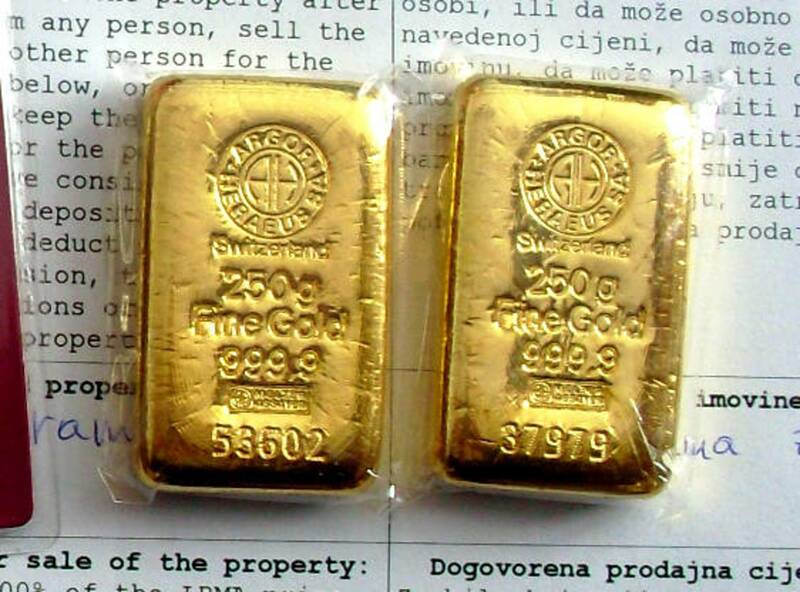 Upon the delivery of gold bullion or bars they are sold for profit. The Prepaid Gold Forward Sales Contract is a contract between our company and the gold buyer or investor to deliver the gold in the future for the prepaid payment in Bitcoin and at a fixed gold price agreed upon the time of the contract. The Bitcoin Affiliate Program for Goldivanti® Investment Gold pays 1 BTC or 1 Bitcoin per month to the affiliate partner for the each month of the delivery time. Affiliates are welcome, contact our company for details.